These days, there are a number of sources where you can purchase pet medications. While they may offer reduced prices and convenience, procuring medicine from places other than a trusted veterinarian is not without issue. Here are a few reasons why you shouldn’t buy prescriptions for your pet through outside sources. Surprisingly, the same pharmacy you visit for your medical needs may also provide medication to pets. It’s sometimes tough for a pharmacist unaccustomed to filling veterinarian prescriptions to understand common abbreviations or drug names. The pharmacist may fill the wrong prescription, offer the wrong dose, or mix up medications. Mix-ups can also happen if you try to order medication online. If your pet has a serious health condition or is older, the wrong medication could lead to complications. Because veterinarians have a greater knowledge of pet medicines, there is a reduced risk of mistakes if you obtain everything from their office. Your pet’s medication could potentially cause side effects. While these are not always severe, in some situations they may be life-threatening. In this case, contacting the pharmacy that issued the prescription could lead to a dead end. It’s likely the pharmacist will lack the information you need, which can delay essential treatment for your pet. Conversely, getting medications from your pet care clinic provides you with a direct line if you have any questions or concerns. Even if your veterinarian isn’t available, another member of the staff will be able to step in and provide the assistance you need. If you’re looking for a reliable, efficient clinic to get medication for your pet, turn to the compassionate team at Animal Medical Center in Foley, AL. Their online vet store features flea and tick medications, heartworm treatments, supplements, and many other essential supplies. When you purchase medications from this team, you can rest assured that each product has been approved by a kind and caring veterinarian, who puts the well-being of your pets first. 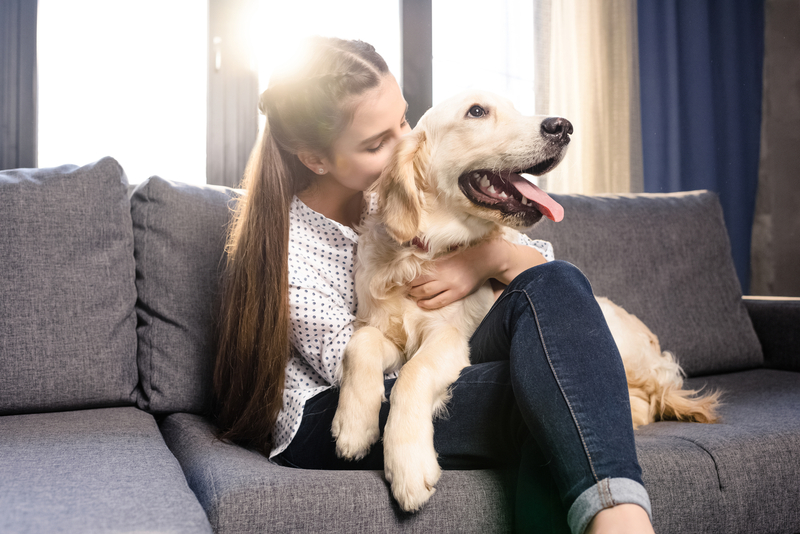 From vaccinations to boarding services, Dr. John Heilmeier, Dr. Kasey Singley, and the rest of their team offer care in a family-friendly environment, ensuring both you and your furry friend feel comfortable. To schedule an appointment at the animal clinic, call (251) 955-5900 today. Before your visit, visit their website to fill out patient forms.